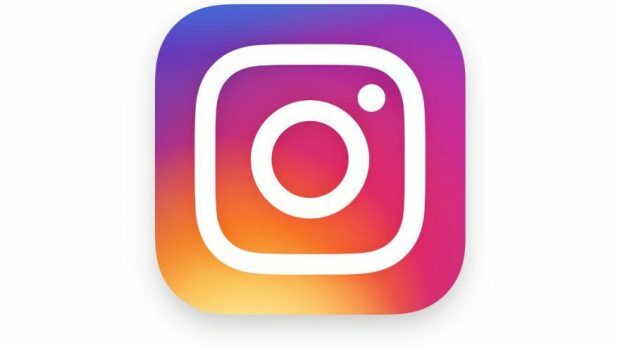 Instagram is one of the most prized possession of the Facebook Inc. it was acquired by Facebook at a whopping price of $1 Billion in cash and Stocks from the inventor Kevin Systrom who is famously known as a nerd who made $1 Billion in just 551 days from the application. 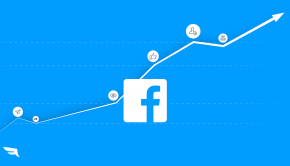 The Instagram after the acquisition by the Facebook has grown very rapidly and the growth rate of Instagram after the acquisition is around 23% and of its parent company Facebook is only 3%. 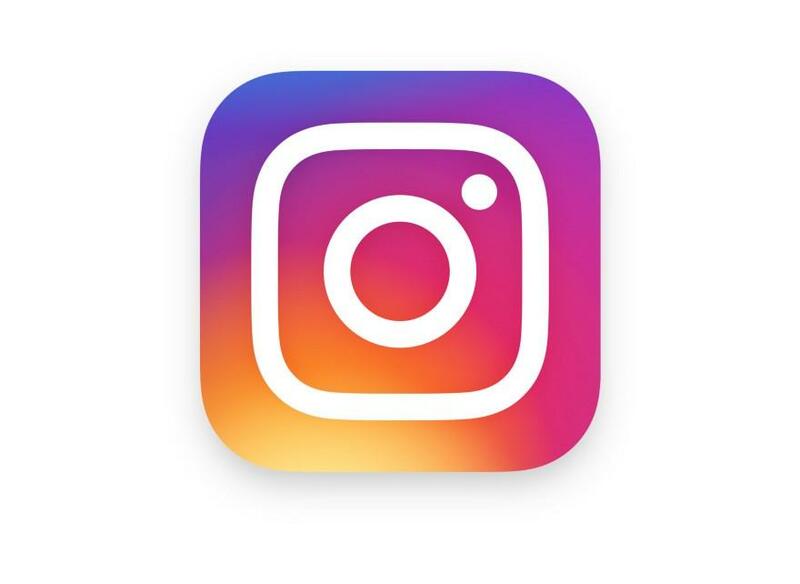 Currently, the active users in Instagram are around 500 million, the data is until June 2016 and the company that inaugurated in 2010 has arrived a long way after that. Instagram is not only famous for its pictures but also for hashtags, people are crazy about the hashtags and if the data is to be believed then 84% of the Instagram posts has hashtags in it. Instagram is a hub of Influencers and they love the platform as it has more privacy than that of the Facebook and they can also share a lot in it because they love when fans respond with love and not some crap in the comments. The latest update is actually an identical update of a recent upcoming application Snap chat where now in Instagram also people can share stories that will stay for a longer period than that of Snapchat i.e. for 24 hours. The users of Instagram are very addicted to the application and as per the survey, 70% of the total Instagram users checks their Instagram at least once in a day. So if you are planning to market your product in Instagram then you have a very good chance of being noticed by the target audience. Some of the famous Instagram celebrities are having some very impressive figures. 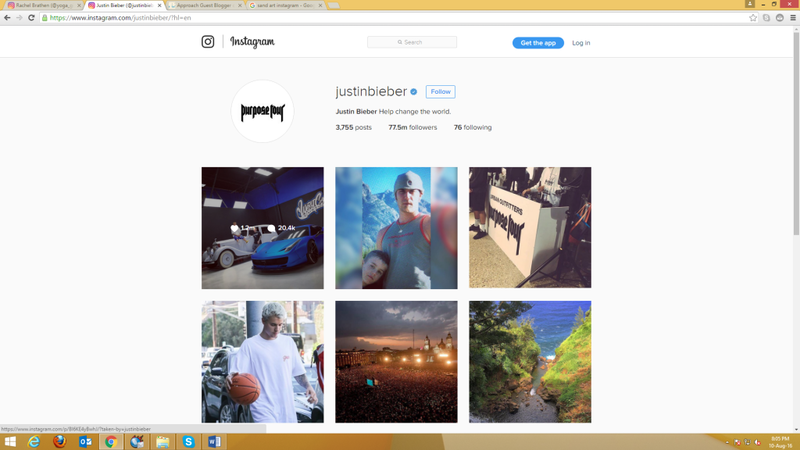 Like the most followed celeb on Instagram is Justin Bieber and the most followed Brand on Instagram is Nike. The most followed Retailer brand on Instagram is Victoria’s Secret. But, Instagram is not just famous for these global celebrities but also for some local Influencers. There are many celebs who are not that famous in real life or are not in the Glam industry but are famous for their unique talent or some unique ability to see things their own way. They can be termed as Virtual Stars who has a huge follower base on Instagram. 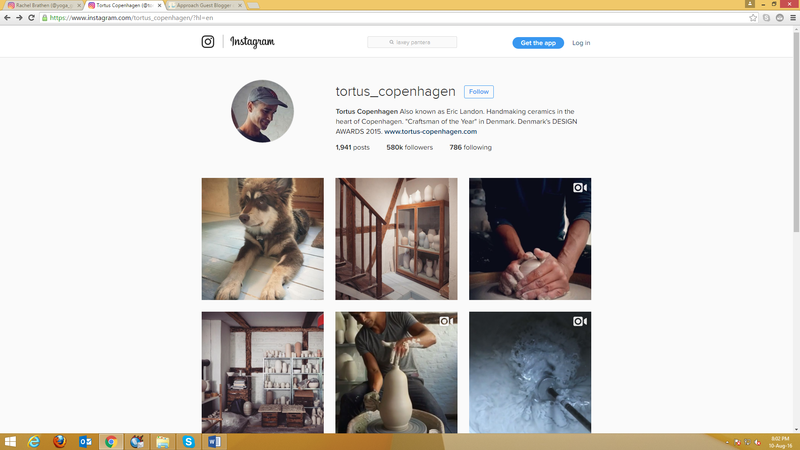 One such Instagram celeb who is famous for his Pottery skills is Tortus Copenhagen, he is having some influence on the insta users and is famous for shooting videos of him making the Pots and bowls from the clay. Doesn’t sound that interesting but if you watch his videos you will know why he is famous. There is a certain calmness in his videos and also the designs he makes are pretty interesting. To know more search for @tortus_copenhagen in Instagram. 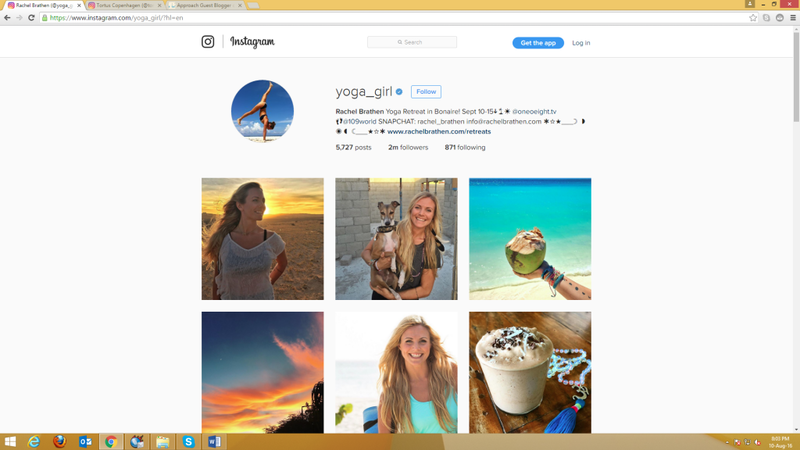 There is also one other local influencer which I follow who is a bigger star than Tortus and is famous for her yoga skills. Her account is verified and she has more than 2 million followers on Instagram. The name of the girl is Rachel Brathen and her id is @Yoga_girl. Search for her and scroll down her profile and you will understand why she is famous. 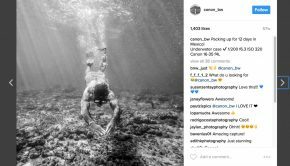 There are many other influencers on Instagram who has made good fortune and fan following on it. So it can be observed that Instagram is having a very good market for the people with talent to get fame and become a Virtual Star. Before we discuss the topic of Influencer Marketing in Instagram there are few other things you can do to market your product in the local areas, let’s have a quick look on that first. Instagram has a very useful feature named Explore inside the application. Once you click on explore you can see all the accounts in your surrounding area or the people who have some influence in Instagram. So what you can do is you can market a product or service by using this feature. All you need to do is make an Instagram account and take some cool pictures of your product or the service area where you are providing service. Now all you need to do is send a request to all the local persons in the Instagram and keep a Call to Action description for your profile. So once they accept your request to follow they can see all the products and service updates you keep regularly. 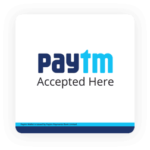 Now how to convert such customers is the next step. People are using many different mediums to do that. 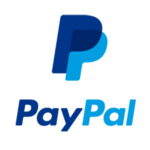 There are few accounts where the person asks the followers to DM (Direct Message) them for prices and few provides a Whatsapp or contact detail where you can contact for further details. Some persons have a website so they ask people to click on the link and ask them to order for the product there. So Instagram allows you to do the local Marketing and you can easily get some business for your products and create a buzz in the market. Because if people like your products and you stand up to their expectations you can get the benefit of Word of Mouth and also get business without spending a penny on marketing. If you wish to get the viral buzz and wish to create a chain which is adopted by not only one celebrity but many of the influencers and also the regular users, all you need to do is plan an event or think of a cause and put up a challenge for the audience with some unique hashtag. This is a very creative way to make your hashtag viral and you make a profit of Brand Recognition from the creativity you use. You can target a recent event or a cause that is in the discussion. All you need to do is make some related challenge or video supporting the cause with a hashtag which cunningly represents your name in it. Now make it viral and create events where people share it with your hashtag. For Example, the very famous Ice Bucket challenge which almost each and every celeb and user on the Facebook might have gone through. So if you click something like this you are likely to become famous and that would be the right time for you to become famous. One other option you can opt is contact a famous celeb and ask to market the product you own and pay a price for it. This is the basic influencer marketing approach but make sure you choose an influencer who has a relative fan following to your product. 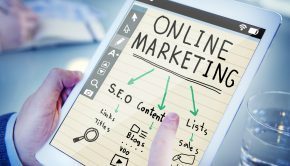 One other thing you can do is create a unique scheme or Promo Code for the followers of the Influencer which they can use to get a special deal or discount for the product or service you are marketing. This will allow you to monitor how much traffic was generated through the influencer and also the influencer will be happy as the followers get something in value for following the influencer. In this manner, you can market a new product or expand your sales reach for existing product or service. This is something new which you will not see in trend but can do it if you have a certain base of followers. If you have a locally renowned product and yet you want to explore the market, all you have to do is look out for a local Influencer of the area. Now set up a meeting and convince the Influencer to create a unique project with your brand. Now create a unique video or snaps combining your products and Influencer’s talent and make a portfolio. 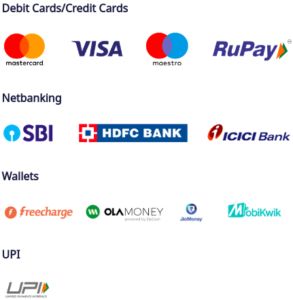 Now spread the pictures in both the accounts and you can get a unique response for your product. For example, if there is a person who has a very good follower base and has a talent of sand art, ask him to make an art of your Product or Brand logo and capture some good pictures and videos of the same. Now post the pictures to your Instagram account and also ask Influencer to make the same. Don’t forget to create a hashtag for the same. In this way, you will get a fresh look to your approach and also a boost to the sales of the followers of the Influencer. Influencer in return who is looking for fame gets to associate with a brand and will get more fame and name with this project. Thus it is a win-win situation or reverse marketing strategy you can say. Thus, above are the options you can opt to get a boost in sales or brand recognition with the use of Influencer Marketing on Instagram.